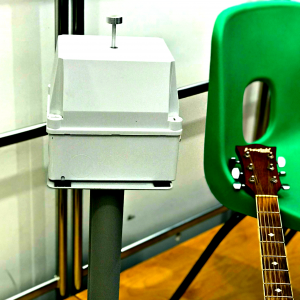 The aim of Musical Vibrations is to bring vibrotactile technology out of the laboratory and into schools, music hubs, studios and music venues where it can create a real-life impact for D/deaf/hard-of-hearing people. To do this we’ve created a simple to use vibrotactile system which is now available on a loan basis (free of charge) for organisations working with deaf people to try out. 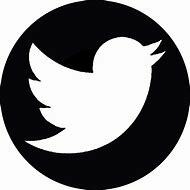 We’re looking for feedback on what works and what our next steps should be. 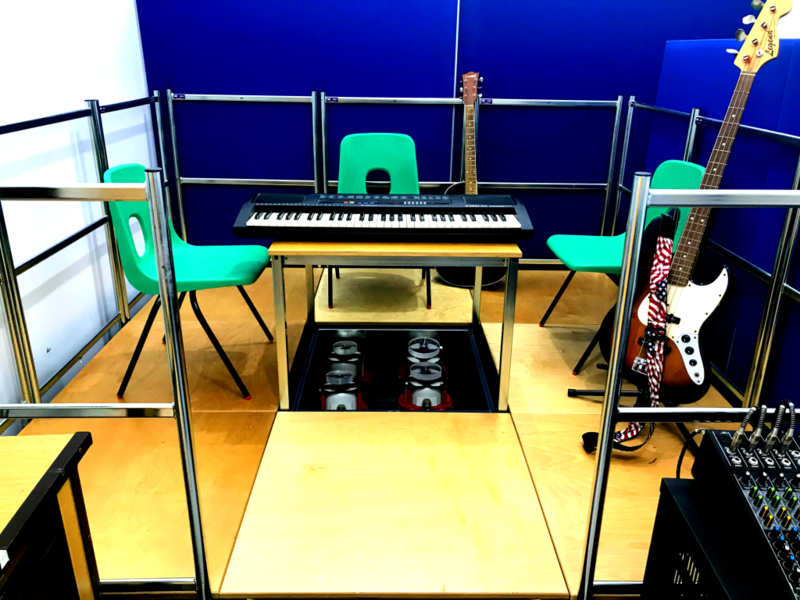 For this project, we would like to see how vibrotactile equipment is used by children who are Deaf (and their teachers) over an extended period of time; as an aid to everyday teaching and learning, rather than as a one-off event. 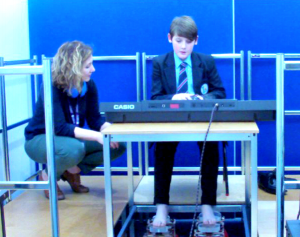 So, once pupils are comfortable in using the equipment, we are curious about what they begin to do next. What can they access/do/feel/understand/appreciate/create that they maybe couldn’t do before. How do teachers think it has influenced teaching and learning over time? How could it be incorporated into schemes of work or extra-curricular activities in the future? Anyone else who feels that this system would benefit a D/deaf person that they collaborate with. 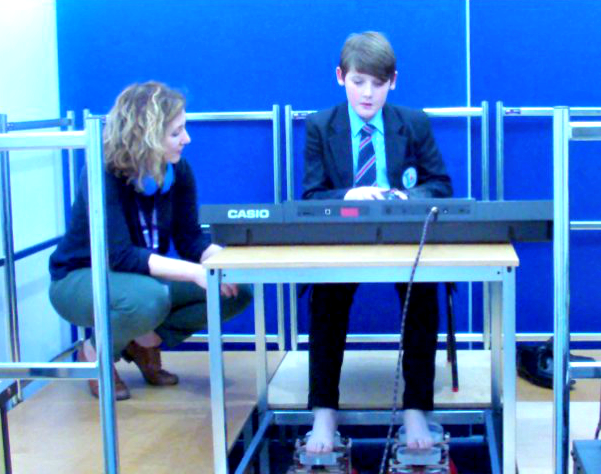 Musical Vibrations staff will be able to work to support teachers and practitioners in using the system and are happy to work directly with pupils where appropriate. (Please note that we are currently non-signing). The equipment is available on a loan basis completely free of charge. Loans are available on a medium or short term basis and the equipment will be delivered, installed and removed for you. If an organisation wished to then purchase their own system, we would assist them in seeking charitable funding and providing specifications and technical help. As an academic research institution we are not selling the system as such but seeking to gain feedback on whether the system has potential.